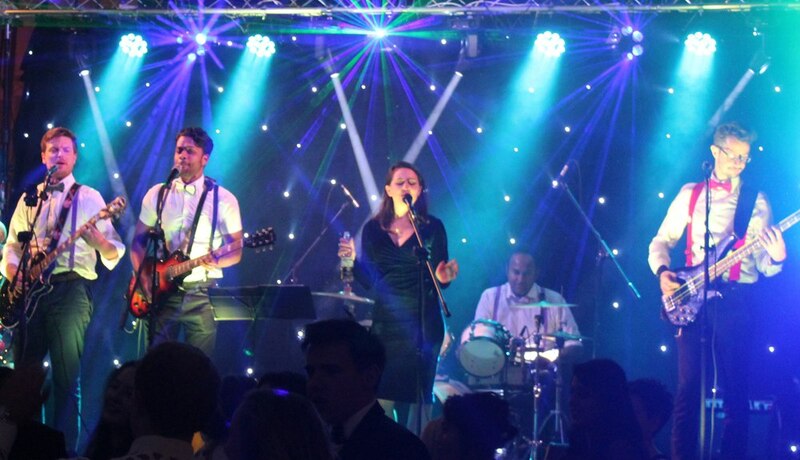 High quality PA,lighting and stage hire throughout London and the South East. 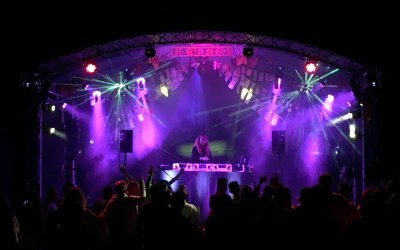 We specialise in big production for smaller events. 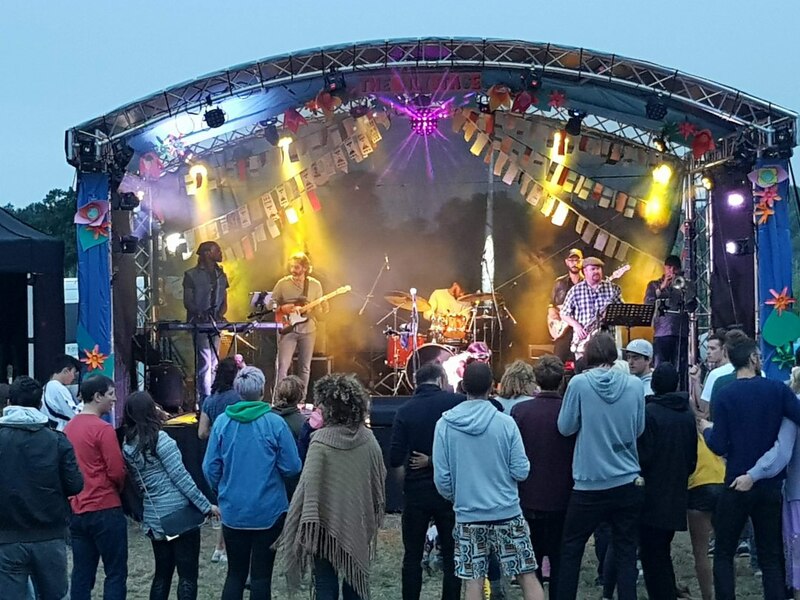 We hire high quality PA sound systems, lighting and stages for festivals, weddings, corporate events, private parties and gigs. 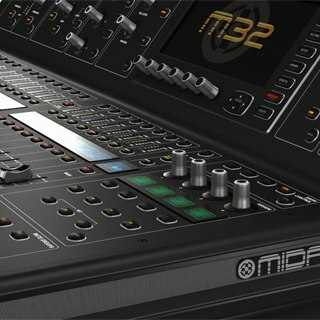 All our equipment is from professional brands including Midas, Soundcraft, Fohhn, Turbosound, Showtec, Martin Professional, etc. 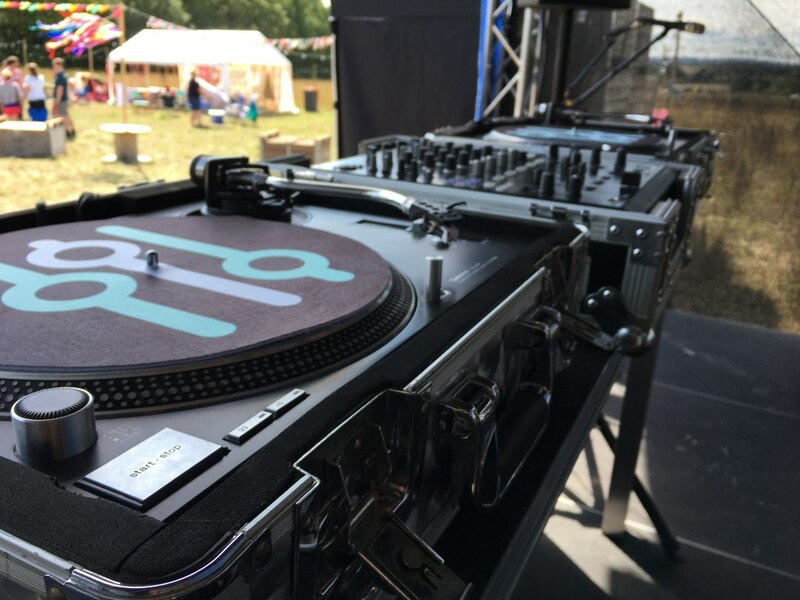 We have a number of packages available, from DJ equipment for private parties to full concert systems catering for audiences up to 4000. 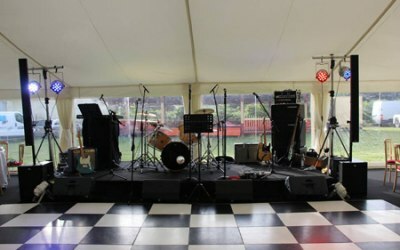 We also provide indoor and outdoor staging which can be configured to suit your requirements. 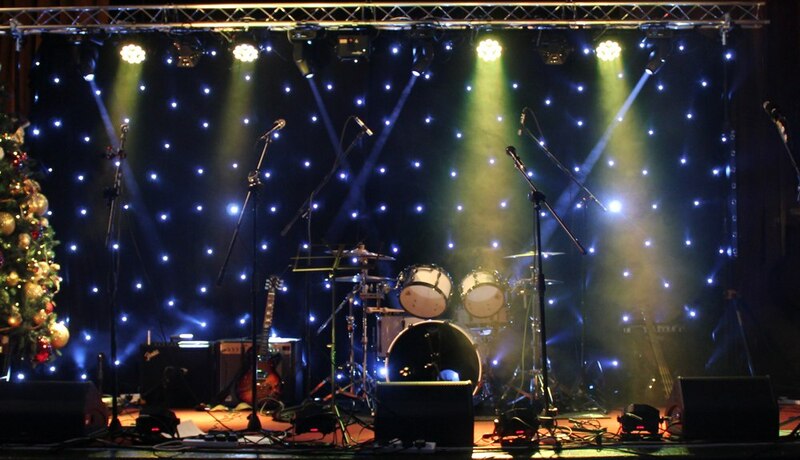 Our technicians have many years experience and will ensure your event will run smoothly. 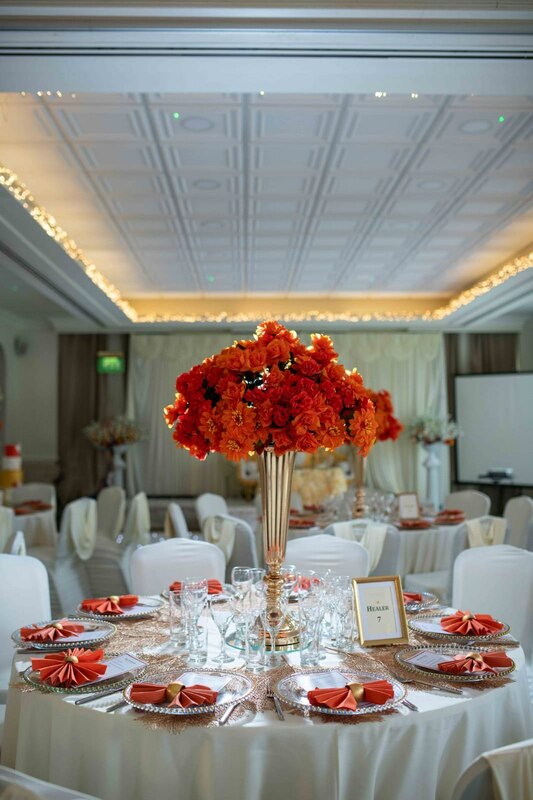 They are courteous and friendly and will communicate with venue staff, event organisers and guests politely and professionally at all times. 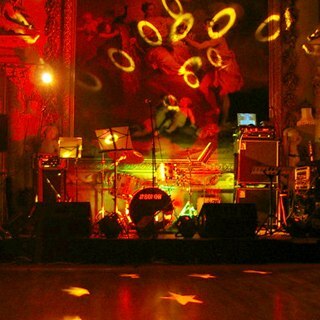 We are the small to medium event specialists! We have full public and product insurance and our equipment is regularly PAT tested. Certificates can be provided upon request. 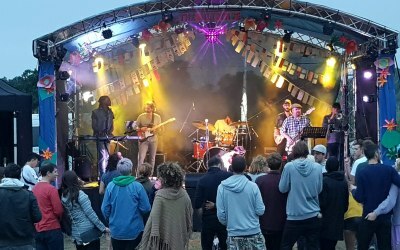 We supply high quality PA and lighting systems for all small to medium sized events catering for audiences of up to 4000. 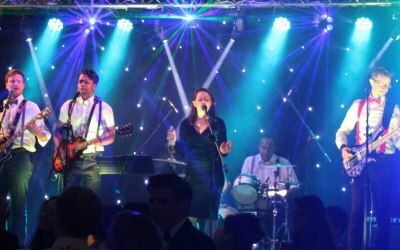 We have over twenty years experience supplying sound and lighting equipment for weddings, corporate events, small festival events and private parties. Gordon from the band shop was amazing. Throughout the booking and delivery process he was spot on. He explained the usage of the items very clearly and set it up in record time. I will definitely use them again. Fantastic service, very efficient and great value. Great service, very efficient and value for money. The team were punctual and efficient with setup on the day. All I needed, at an acceptable price. Delivery and pick up of gear was exactly to time which was a huge bonus. The quality of the gear was all I was expecting and fitted our needs completely. I would have no hesitation in using bandshop again. 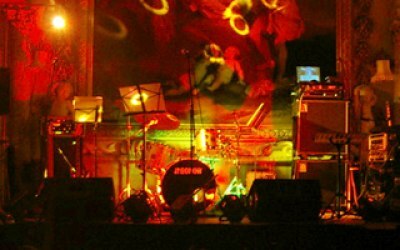 I used Bandshop to supply drums for my band playing a 40th birthday party. 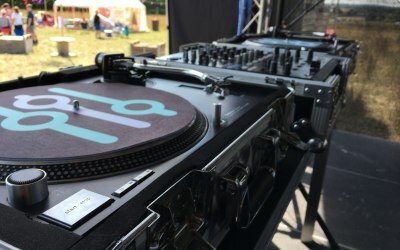 The kit itself was great, but most helpfully the flexibility of the service was perfect. Really great service - highly recommended. Very impressed. 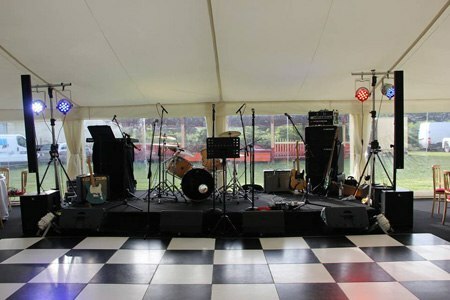 They arrived on time, supplied and set up amazing equipment and then after the party did it all in reverse. I will be using them again. 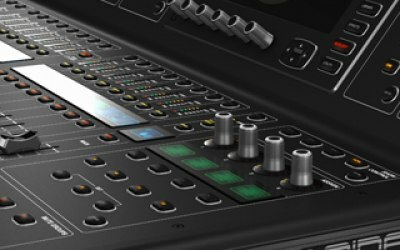 Fantastic Equipment at a Fantastic Price! 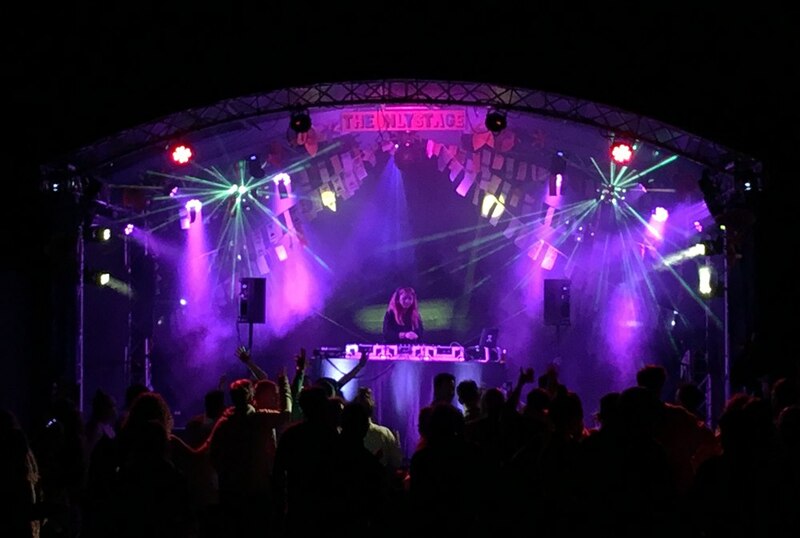 Provided Sound and lighting for a military summer ball, festival theme. 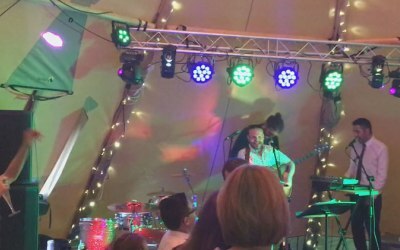 Gordon and his staff were extremely helpful and their sound and lighting made the event, would highly recommend for any military function or large party with live acts. Bandshop were a delight to deal with, from start to finish they answered my queries promptly and were friendly to speak to on the phone. Arrangements were made very efficiently and the equipment was set up quickly and demonstrated clearly. I wouldn't hesitate to use Bandshop again and would recommend them to everyone. 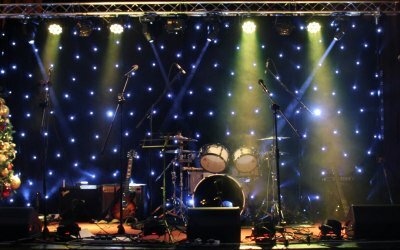 Get quotes from Bandshop Sound & Light and others within hours.